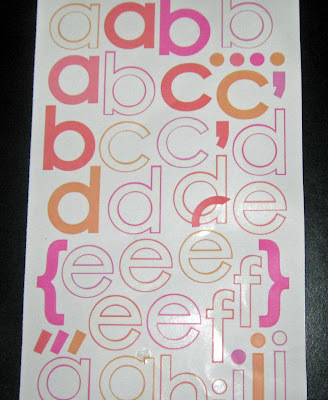 I love the Core'dination Color Core Cardstock. There is so many things you can do with it. 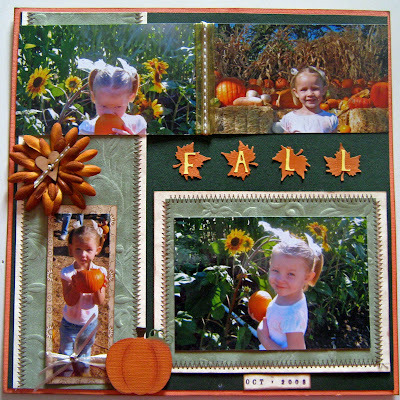 On this layout I tried ripping the Black Magic Collection cardstock so that it is black but when I ripped it the green shows. 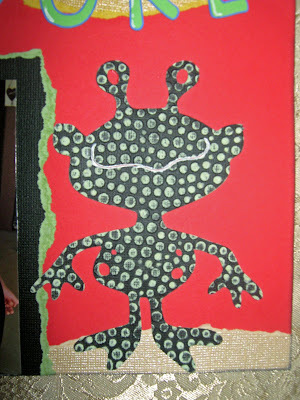 I also used my Cuttlebug and embossed the same paper to make the alien. 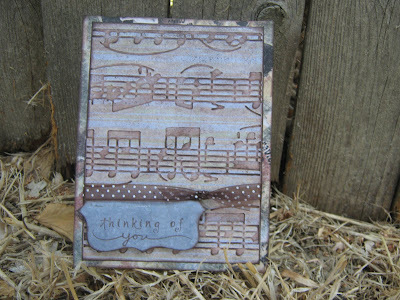 Once I embossed it I gently go over it with sandpaper and the dots turn green. 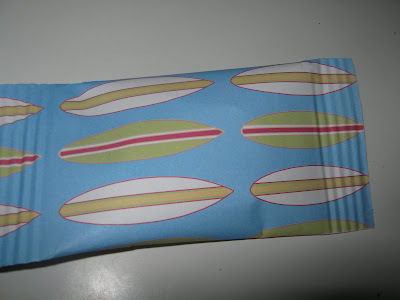 I think it is magical paper! The yellow and white paper that I used for the sun and the clouds is from the Gemstone Collection. It is shiny on one side and matte on the other so when you tear it it gives it a cool effect. 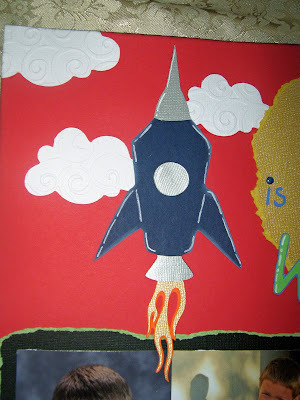 This week is Core Cardstock challenge at Practical Scrappers. 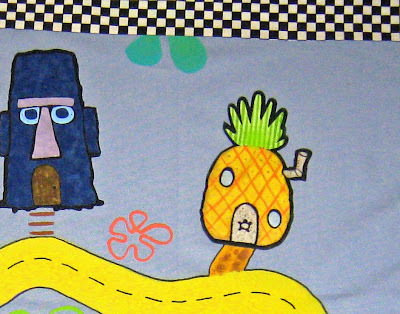 You should buzz by and see the really cool things that the designers came up with! 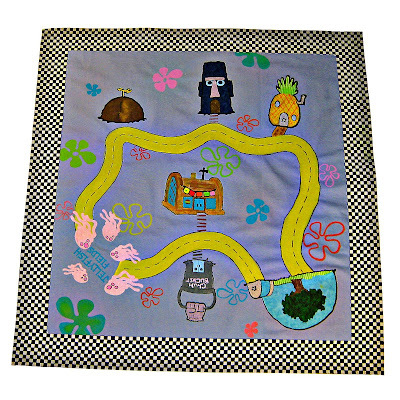 Click HERE to get there quick! 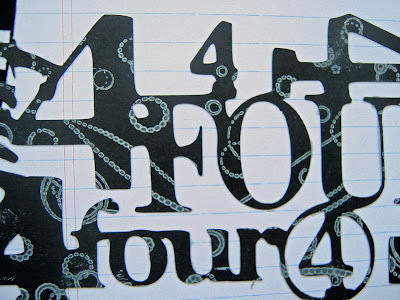 You can enter your own cardstock project and win a prize! 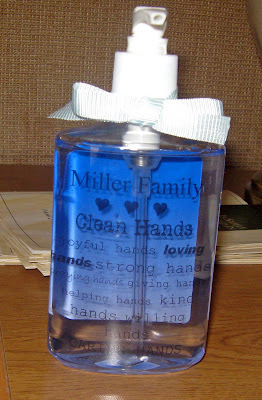 This week's prize is a $10 gift certificate to Heart & Soul Rubber Stamp Company. I am sorry it has been so long since I have been able to post. Life sometimes throws a curve ball at you! My son got very sick and then was getting better and then had complications from his antibiotic. It was scary but I am so grateful that he is doing GREAT now! 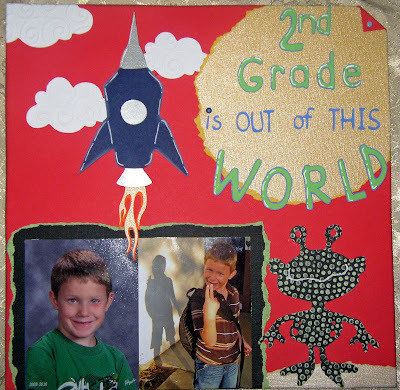 He went back to school this week and so I am going to get back to creating! I have really missed it! It is a little overwhelming trying to figure out what I want to do so I started surfing blogs for inspiration! That is my favorite thing to do! 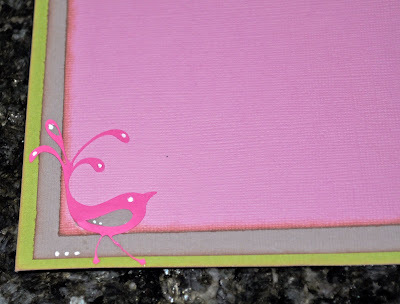 I went to Stephanie Castro's blog and besides some amazing cards, she is doing blog candy! 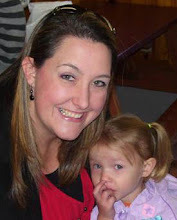 Go check it out http://stephaniecastrodesigns.blogspot.com/2009/10/its-my-1-year-blogiversary.html and wish her a happy birthday too! I will start posting some creations as soon as I start making them! Off to surf more blogs! 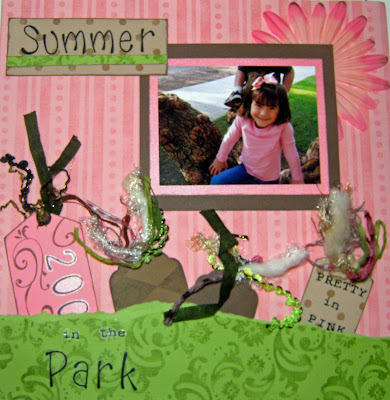 Our challenge this week at Practical Scrappers was to use decorative scissors. Now I haven't even thought of my scissors in at least 2 years if not longer. They sit in a drawer and my kids get them out every once in awhile. This was truly a use your stash project. I picked my favorite scissors for this card. They are like giant pinking shears. I can remember how excited I was to get these scissors and I think I used them a lot for a few months and then never again. It was fun to get these out for my thank you card. 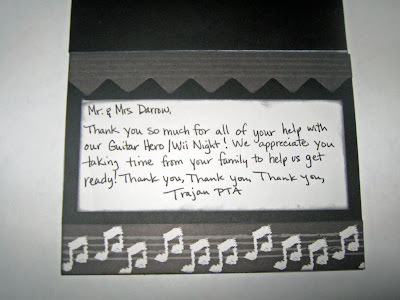 We had a Guitar Hero/Wii Family Night at our school. We decided last minute to add a few gaming systems and put them on projectors on the stage. 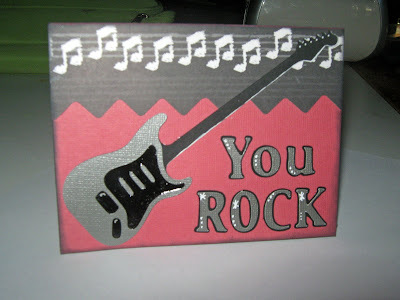 One of our teacher's husband came and set it all up for us and so I made him this "YOU ROCK" card to thank him. It was a SUPER FUN night and I would recommend it to anyone! We paired up with Best Buy and they came and brought TV's, Systems, people to man the stations and then gave us a "TAG TEAM" award of 1000.00!!!!! It was awesome! 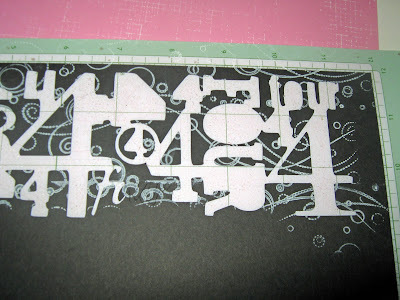 My challenge at Practical Scrappers was to use my Cricut and a transparency to create a layout. 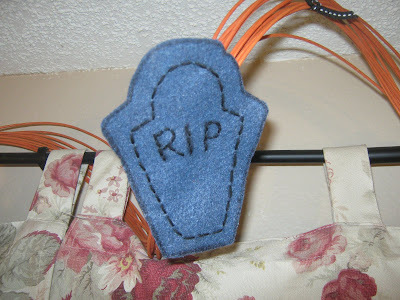 I cut out a tombstone from the Cricut Cartridge Paper Doll Dress Up. 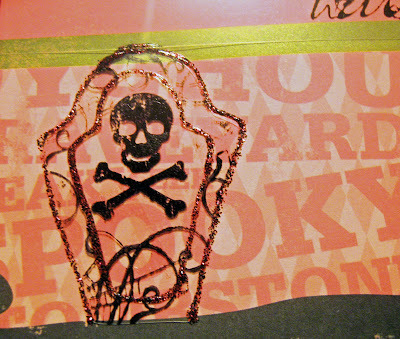 I then used Staz-On Black Ink and stamped the skull and the swirls. 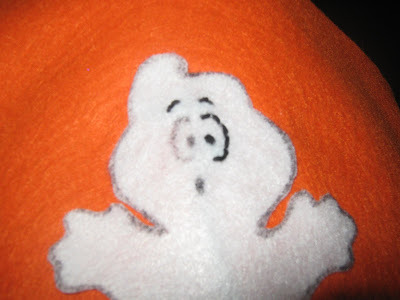 I then used red stickles to outline the tombstone. 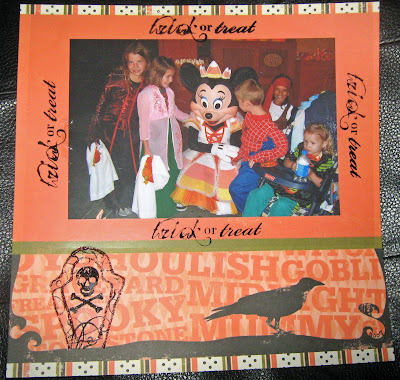 I also used a transparency on top of the picture to stamp Trick or Treat on the 4 sides. I am working on a whole album for when we went to Little Monsters on Main Street at Disney's California Adventure. The kids got to dress up and go trick or treating in the park! IT WAS AWESOME!!!!! We are going this year too! I can't wait!!!!! 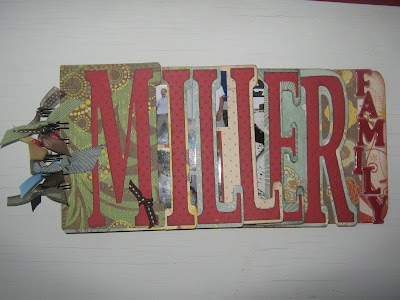 Join us for the Blog Hop going on at Practical Scrappers! Our challenge this week at Practical Scrappers was to use stickers. 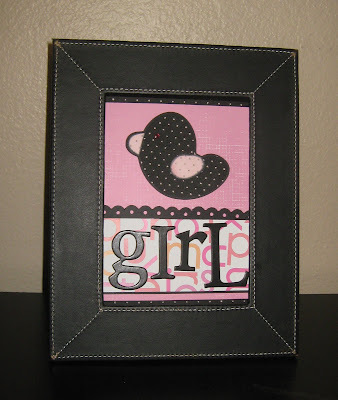 I made the border with some stickers that I have had for YEARS and then used black chipboard Heidi Swap stickers for Girl. I used doodle charms for the duck that I cut out of Co'ordination cardstock. I love that stuff! 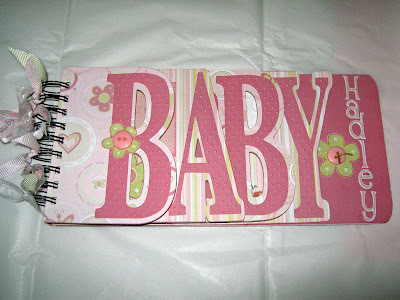 I embossed it and then lightly sand and the pink shines through! It is so much fun! If you have time go pop over to the PS blog! There are some wicked talented ladies there! 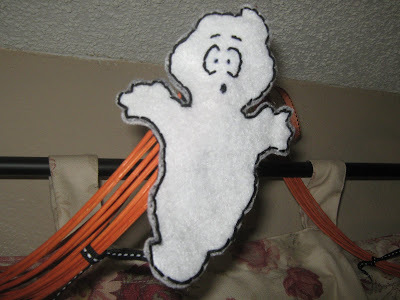 This is contest entry for those crazy folks at TodaysMama and Cricut. Be sure to check out Cricut's cool new cartridges and the chance at $30,000 in travel for you and your friends at the Great Gypsy Escape site! Go to an all night crop with my Cricut, paper trimmer, and pictures and then buy everything else I needed to complete some projects!!! Invite friends to come and scrapbook at my house! This is such an amazing contest! 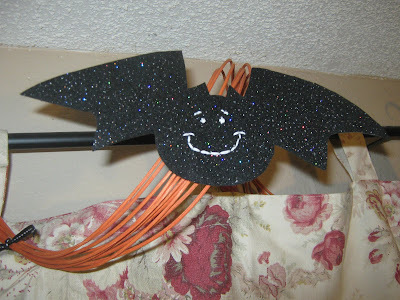 Thanks Todaysmama.com and Cricut for this super fun contest! 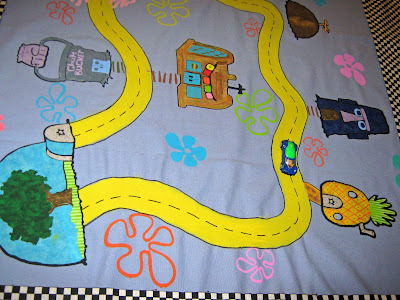 I need to go back to Kindergarten and learn how to follow directions. Our challenge at Practical Scrappers was to use simple shape punches. I thought that a leaf was a simple shape but now I see that it was more like circles, squares, etc. OOPS! I will learn to follow directions one day! 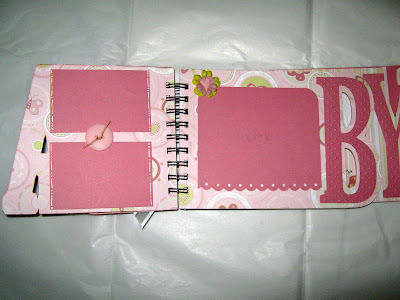 Here is my not so simple shaped punch page. I used pooh font for the letters in FALL. 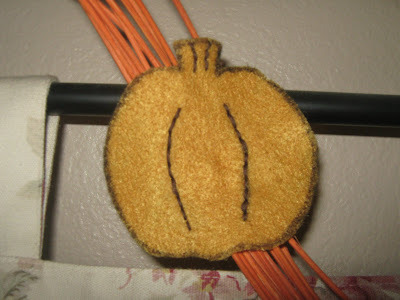 I also used the new EveryDay Paper Dolls to make the pumpkin. It is a super cute cartridge! I am going to make sure I pay closer attention to my next assignments! :) Go and check out the other projects that can follow directions there are some amazing projects! 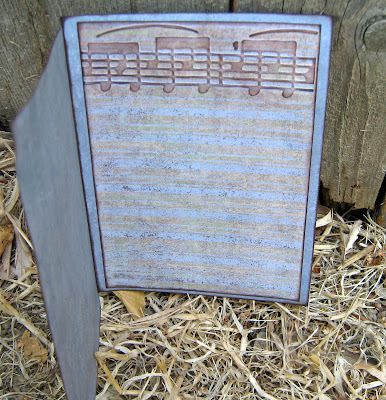 This week at Pratical Scrappers we were challenged to use vellum. 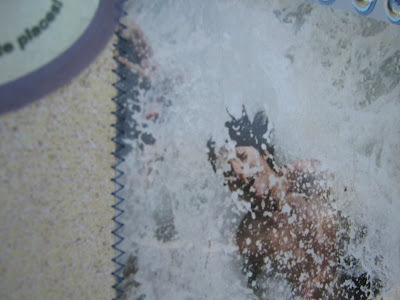 I have a ton of vellum and I knew that I wanted to use this picture of my son Trevor at the beach this summer. (I know it is kind of hard to tell but I posted a close up of his head so you could see him...) My awesome sister Tracie took this picture! She rocks! I had many ideas of how I wanted this layout to look and I went through a few sheets of vellum before I gave up the crazy idea I had and went simple. 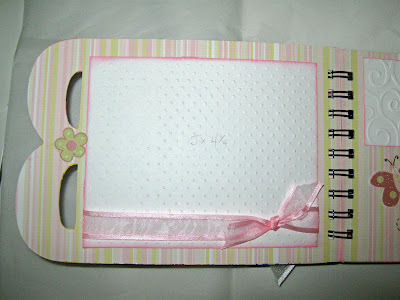 I used the George cartridge from the Cricut for the oval journaling. (I made the words in Microsoft word with word art). 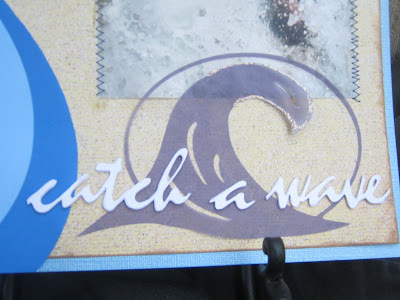 I also used Lifes A Beach for the waves on the top of the picture cut 3 times and then stickled. 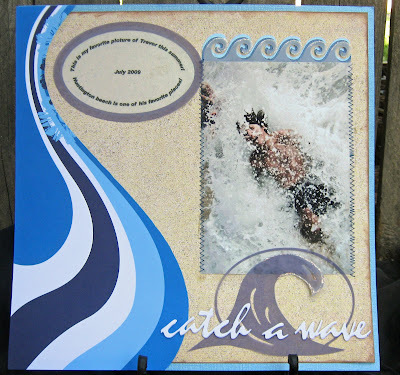 I used Graphically Speaking for the "Catch a wave"also cut several times and then layered. Then the big wave was cut in vellum. 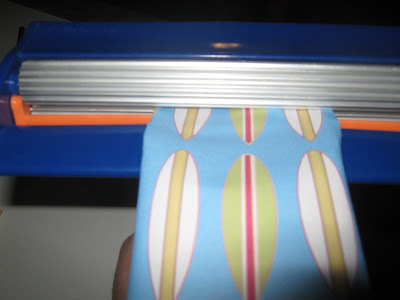 I LOVE how the Cricut cuts vellum by the way! If you haven't tried it you should! The paper is from last years Summer Stack. I am sad that summer is over (my kids go back to school in a few hours!) 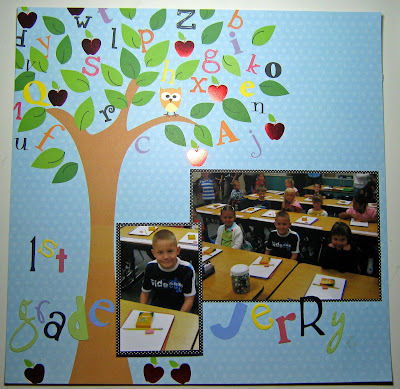 but I am excited for the new school year! Hope your summer was fabulous! 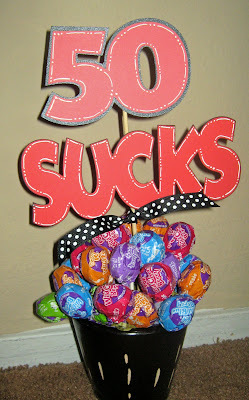 We went to a surprise 50th Birthday Party today and I made him this sucker boquet. 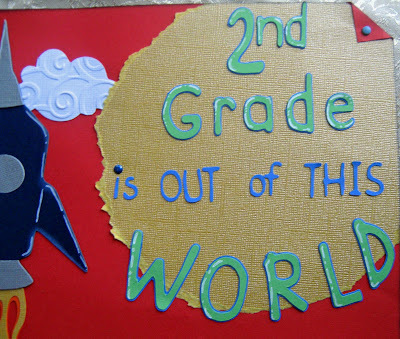 I saw this idea on the Cricut Message board awhile ago and I LOVED IT! 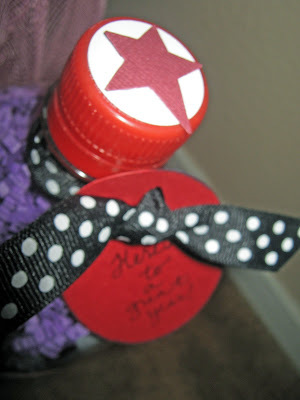 It was super easy to make but turned out really cute! I used the Mickey Font with my Design Studio so I could weld the words and only use 1 skewer. 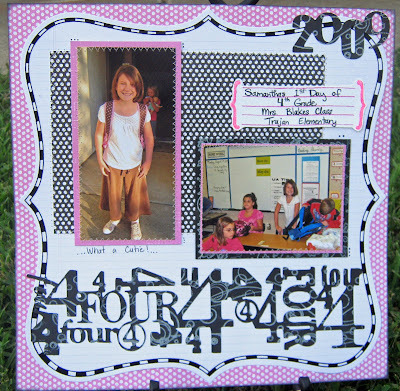 The message board also had a "75 blows" made with bubble gum... cute, cute ideas is why I LOVE the message board! 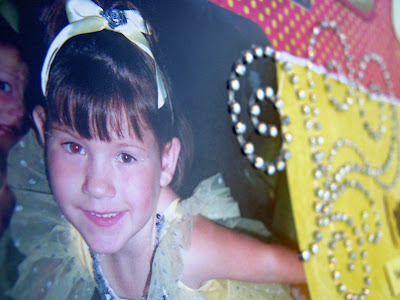 This is my oldest daughter when she was 5. I loved this picture of her at the park. 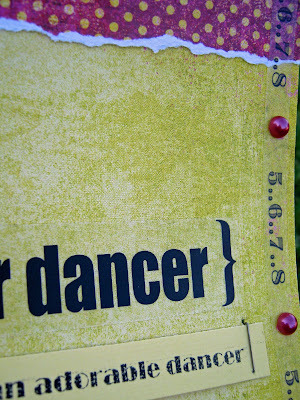 I used stickers by Provo Craft for the title and the journaling. I have been trying to get these pictures done for 5 years! I just was worried I would never do them justice because they were just too cute, but our challenge at Practical Scrappers was to use at least 3 stickers. I some pictures in mind for what I wanted to do but my computer is having major problems and so I wasn't able to download them. 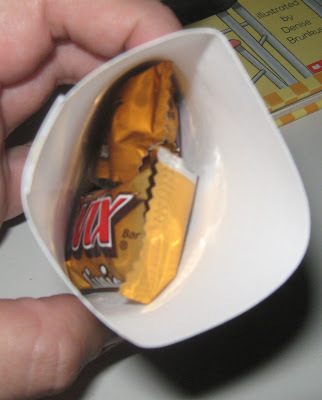 That forced me to use pictures that I already had printed out. 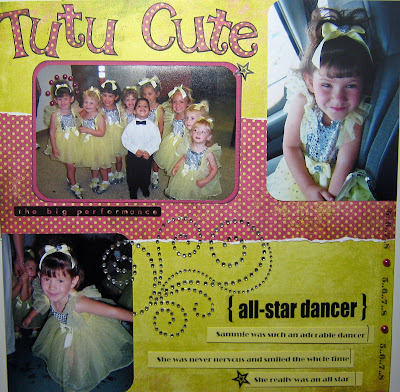 I picked up Samantha's dance recital pics and decided that it was time. I am still sure that they deserve a better layout but at least they aren't getting dusty sitting in a box like they were! The paper is Basic Grey. I used Alphalicious (Short Stack feature) for the title. The stickers (I love the 5...6...7...8...) are from Creative Imaginations. 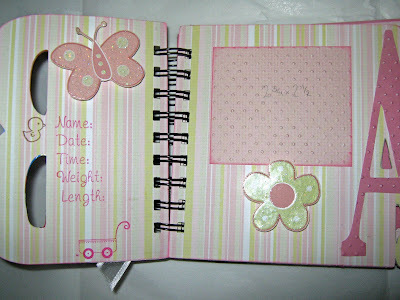 The rhinestones swirls are from Prima. 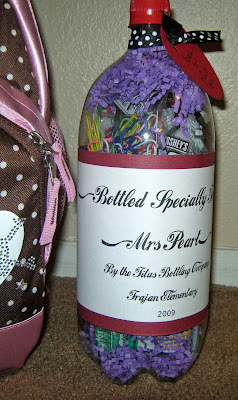 The pearls are also from Basic Grey. You should go and check out what the other ladies at PS did! Pretty amazing stuff! Click HERE! This is my first submission for the new Design Team I am on from Practical Scrappers. We had to use at least 5 eyelets. Pretty simple task, but that left a lot of room for anything I wanted to do! 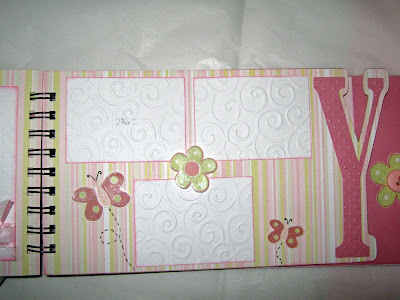 I had a ton of ideas but I settled on a trail of eyelets going from a cute pink ladybug. 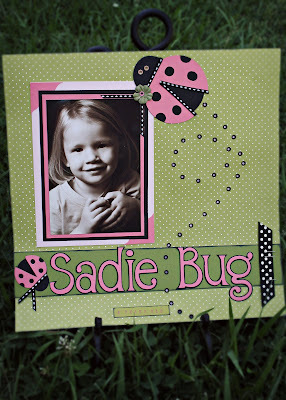 We have always called my daughter "Sadie Bug" so this lay out was fitting for her! Go and check out the other designers! 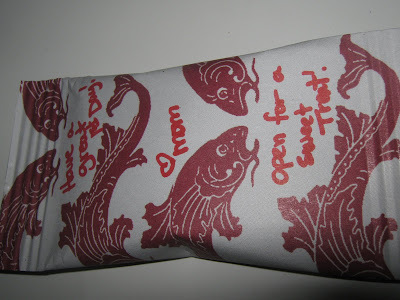 There are great ideas on how to use all of those eyelets you have in your stash! I used Doodle Charms Cartridge for the lady bugs and Alphalicious for the font. 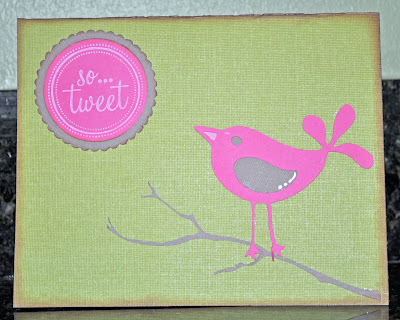 The paper is all from Stampin' Up. Thanks for stopping by!